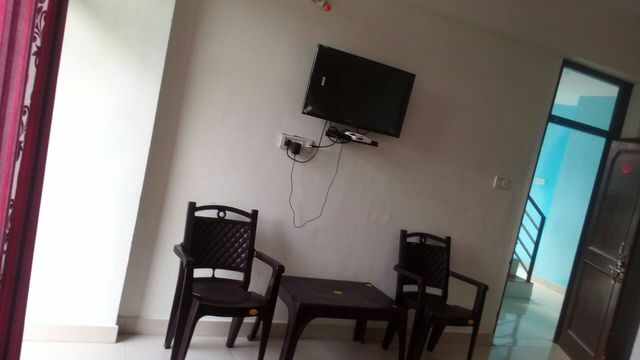 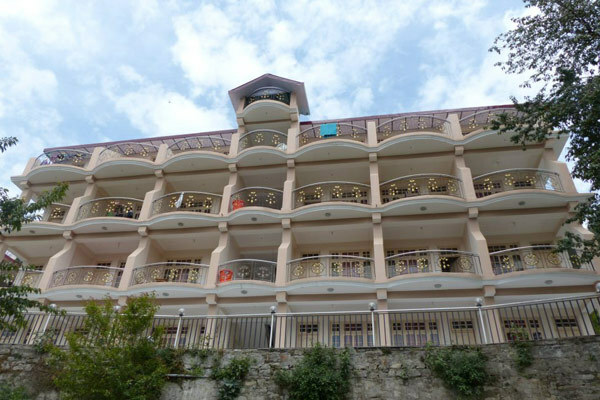 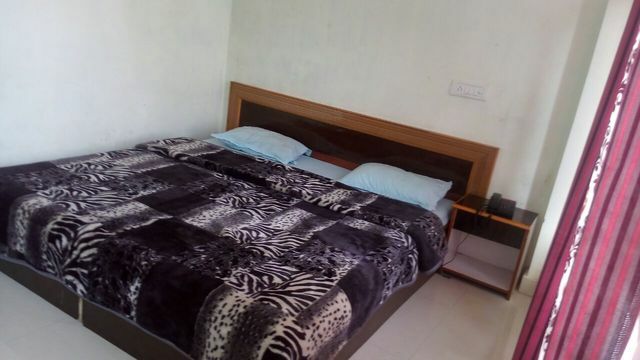 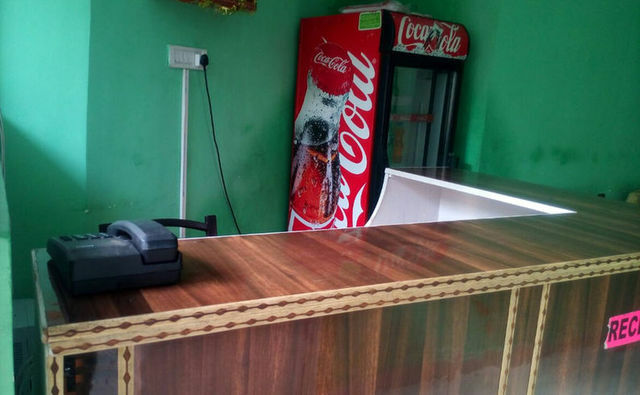 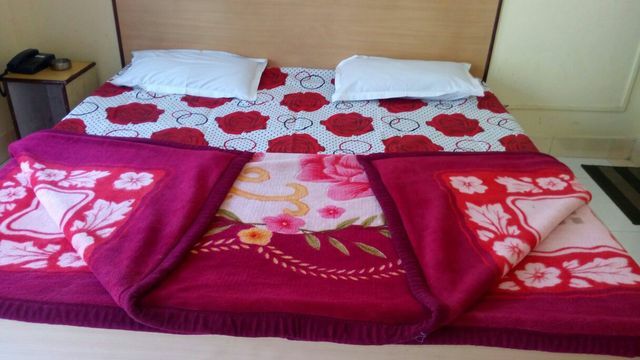 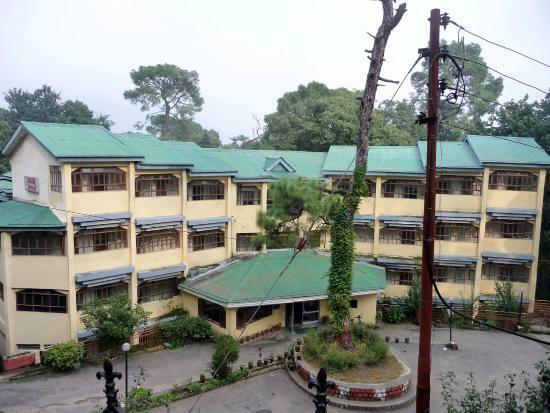 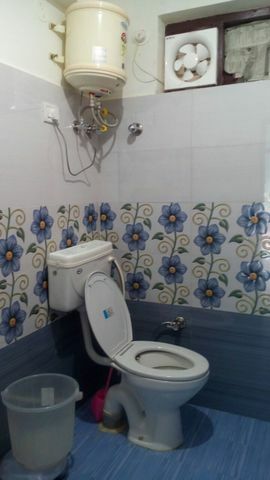 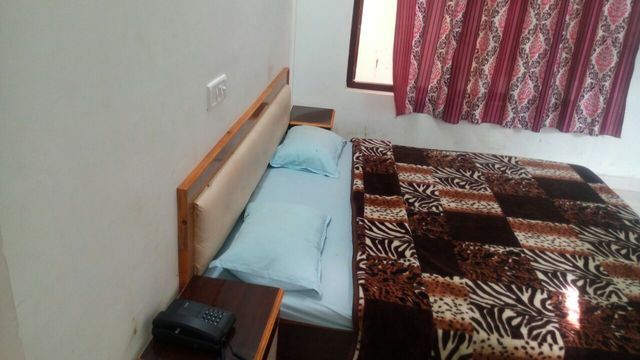 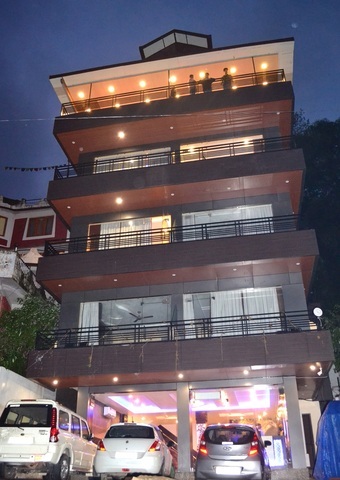 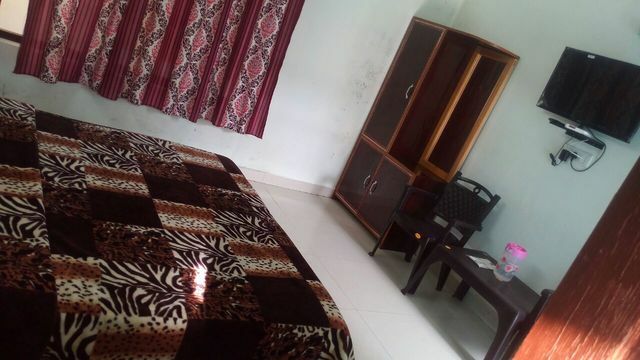 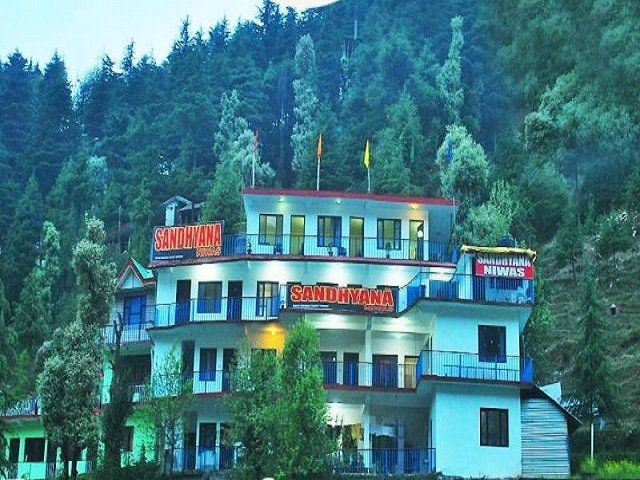 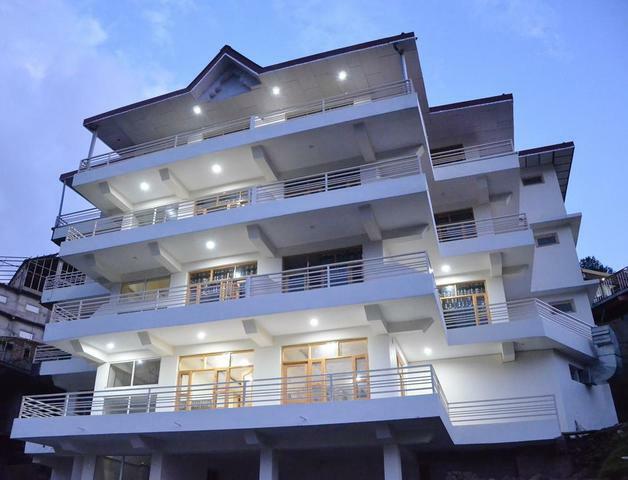 Hotel Sandhyana Niwas is in McLeod Ganj, Kangra. 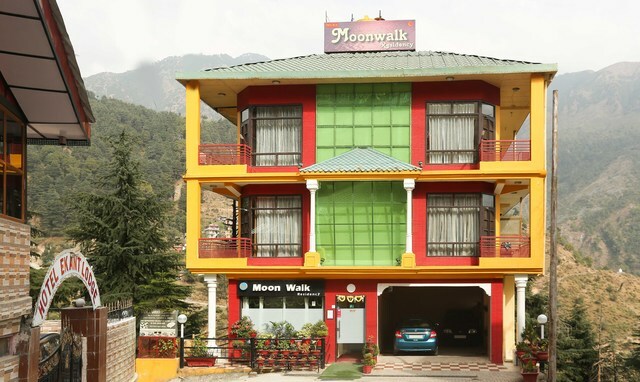 This is a simple 1-star hotel that goes the extra mile and offers a 24-hour front desk. 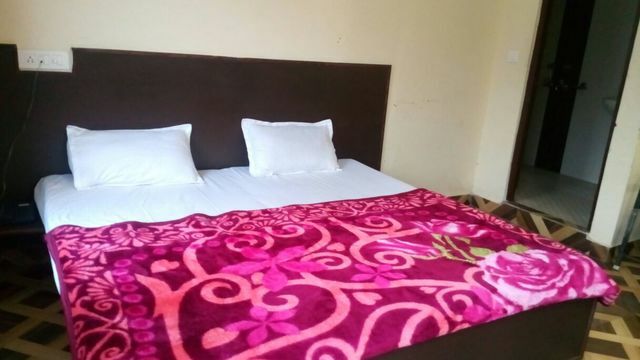 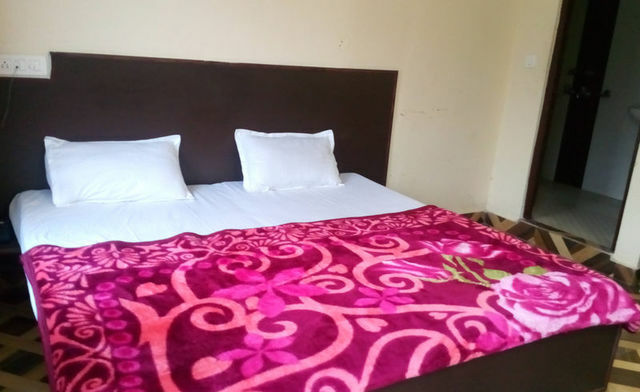 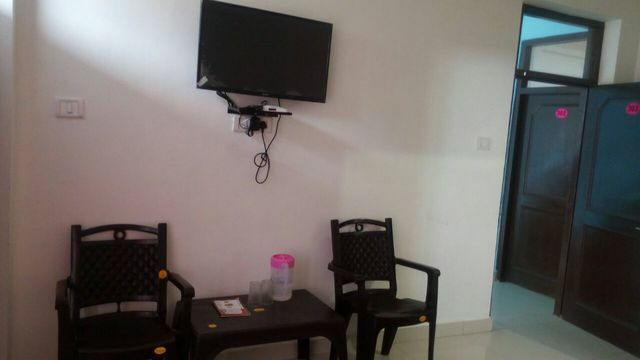 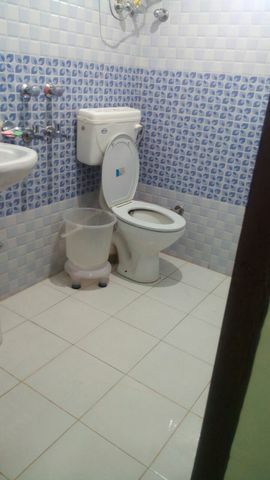 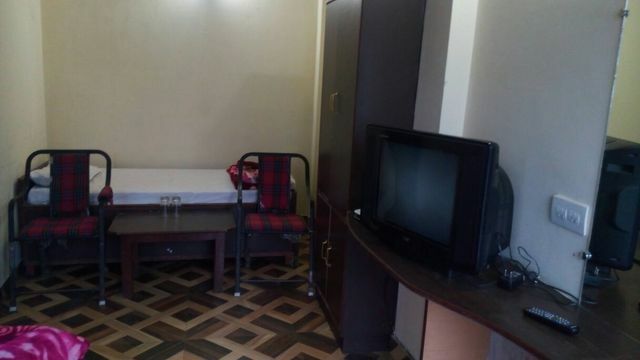 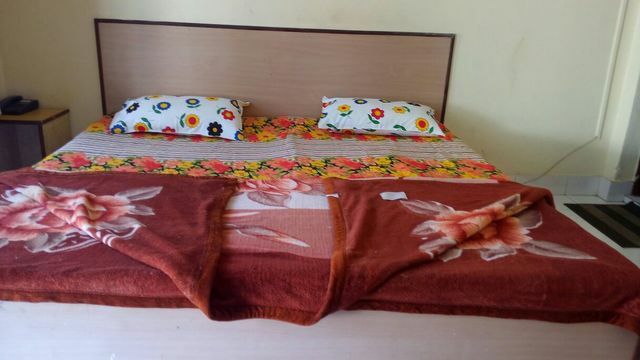 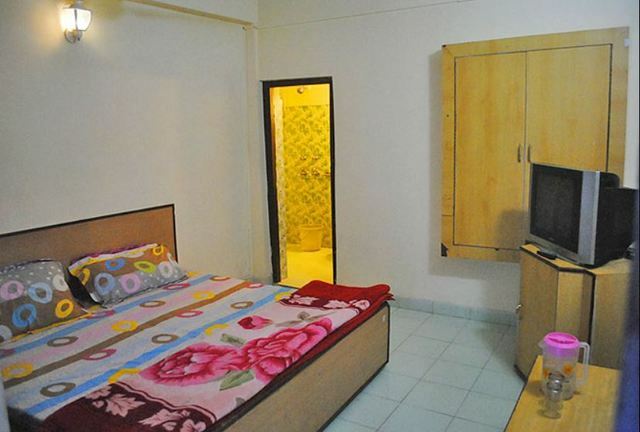 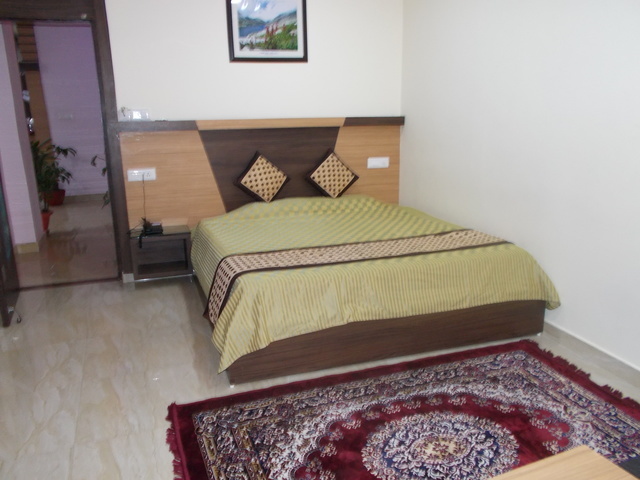 Each room has a balcony and furthermore all the rooms at this basic hotel are equipped with a flat-screen TV. 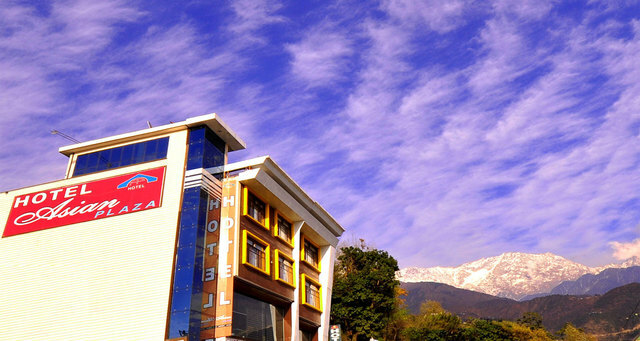 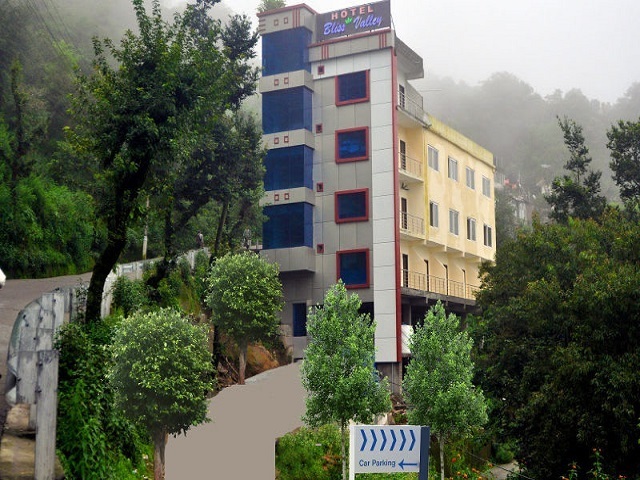 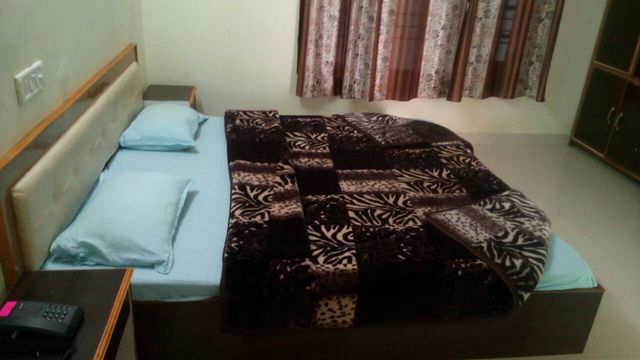 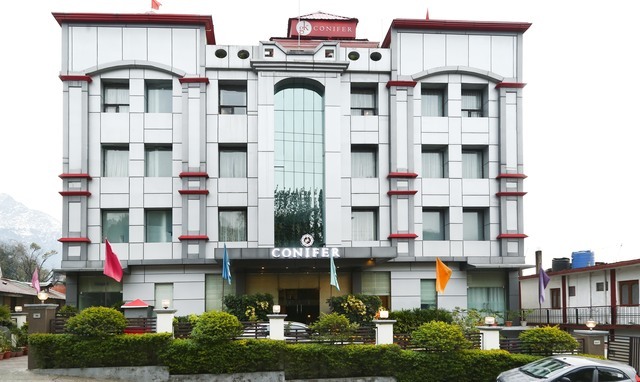 Hotel Sandhyana Niwas is 9 km from Dharamshala and Dalhousie is 121 km from the property. 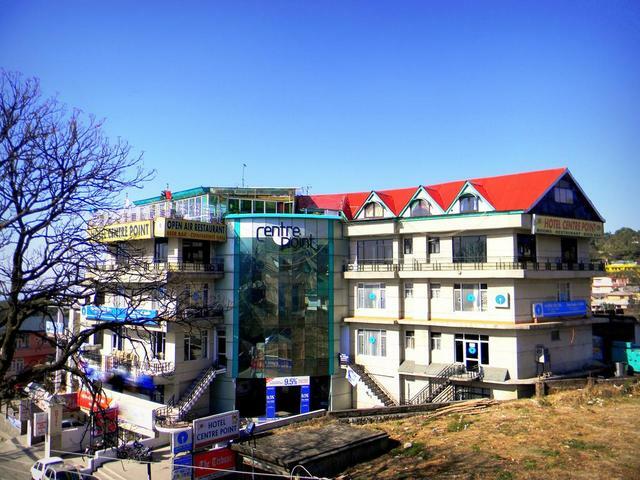 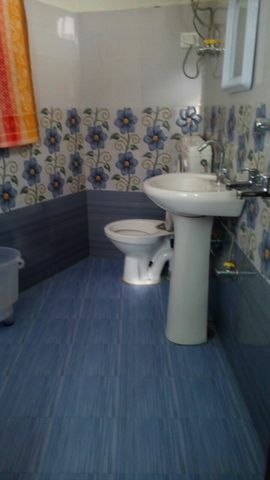 The nearest airport is the Gaggal Airport in Kangra and it is 22 km from the property.